What a week!! I know my posts have fallen off a bit – a couple I had scheduled didn’t actually post, and a few more I had planned needed to be deferred because I had stuff I needed for them on my computer…which decided this week to pack it in!! I am committed to completing Blogtober though, so will post twice a few days this coming week, and then push into November if needed to get my 31 posts done. 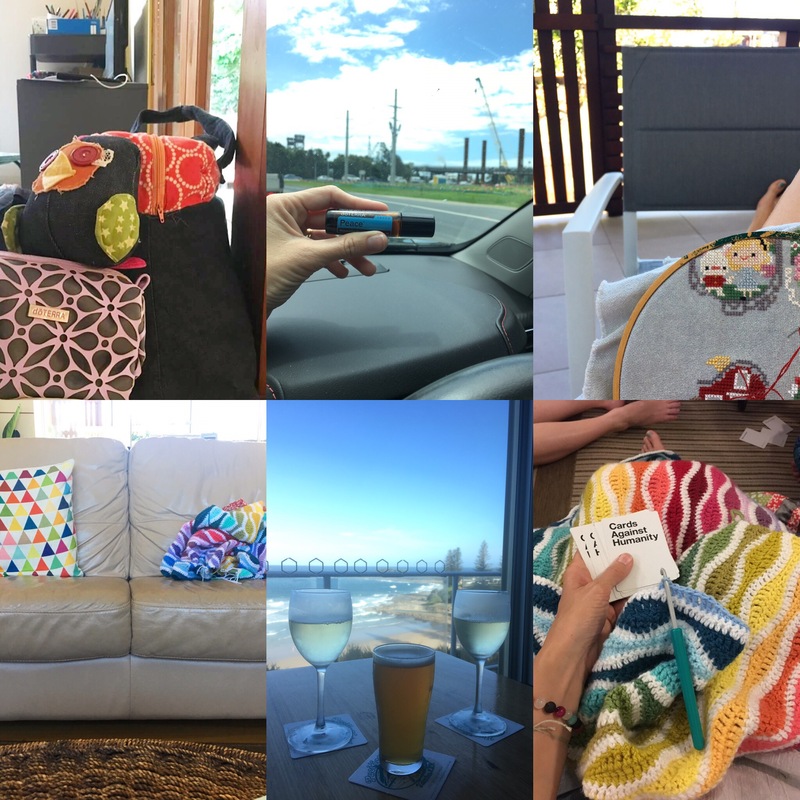 This week was quilt camp, so it’s been pretty crazy packing and prepping for that, and making our traditional gifties, which I decided on 3 months ago and started a week ago, like the highly organised person I am!! I’ll do a full wrap up this week, but in short, it was magic and fun and energising and also I am totally knackered and could sleep for a week. The usual, basically. How adorable is this little snail mail package? I need to get back into letter writing! The #8words project by Qld Writers Centre on Twitter has been a goldmine of very clever wordy folks – well worth a browse! I hope you’ve all had a fab week too! I’m gearing up for the final room reveal on The Block tonight, planning for our last week of school for this session, and then eyeing off my bed sooner rather than later…wonder if I can leave daddy to deal with kid bedtimes while I sneak a kip?? How good was it?? Sooooooo knackered now though!